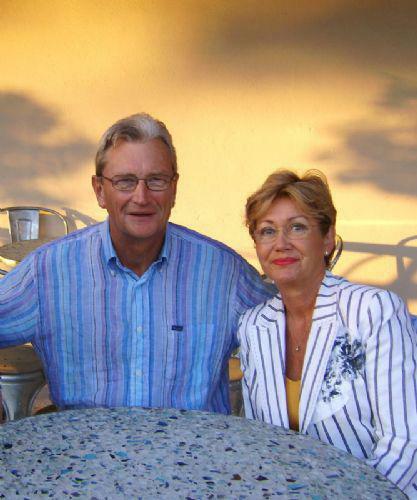 Rosemary and Roger are great ambassadors for the charity, we thank them for their continued suport. With children of their own they are all too aware of of the difficulties families can face. "As parents we appreciate the challenges of parenting able bodied children, but this does not compare to stresses and strains endured by parents of children with special needs. We know that CWSN will make their lives and their children's a little easier."